The defence secretary has defended the government’s military strategy and spending, saying that “no country in Europe is playing such a strong global role”. 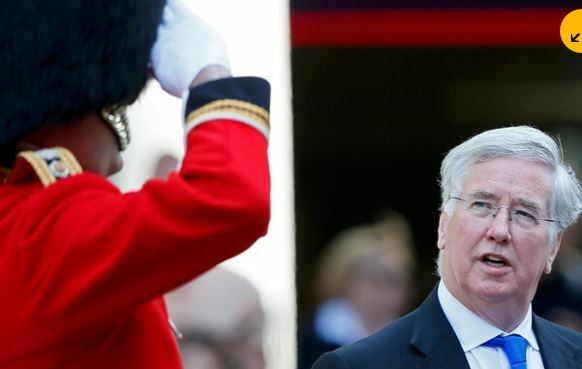 In the face of concern about the armed forces budget, including from US president Barack Obama and former senior officers, Michael Fallon insisted this year’s strategic defence and security review would be “positive and assertive about Britain’s place in the world”. Writing in the Sunday Telegraph he said the UK was “in it for the long term” when it came to Nato and deterring Russia, also hailing British operations against Islamic State (Isis) and humanitarian missions. 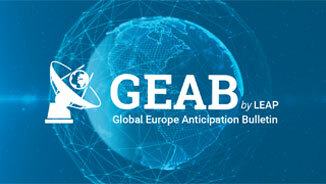 He said: “No country in Europe is playing such a strong global role. We can do this because we maintain a £34bn defence budget, the fifth biggest in the world. Fallon’s piece comes after David Cameron was forced to dismiss claims that Britain’s role on the world stage was “shrinking” after Obama raised concern that UK defence spending was set to fall below the Nato target. Obama tackled the prime minister during the G7 summit in Germany at the start of June over the prospect that Britain’s military spending would drop below 2% of GDP. Last week Admiral Sir Nigel Essenhigh, a former head of the Royal Navy, said there were “uncomfortable similarities” between the state of Britain’s defences now and the period during which Hitler and the Nazis were on the rise. Essenhigh said the UK’s response to threats from the Middle East had been “feeble”, in a piece for the Sunday Telegraph that also said, as in Britain following the first world war, there was little public appetite for more overseas military intervention. In February Britain confirmed that it would make available 1,000 troops to Nato’s Very High Readiness Joint Task Force (VJTF) to bolster the security of the alliance’s eastern flanks in the Baltic. In his Telegraph article, Fallon highlighted the role of soft power in tackling the causes of instability, while also highlighting areas of military spending, including aircraft carriers and submarines. “It means using our soft power, diplomacy and engagement, to help weaker countries build stronger institutions and law enforcement, and to promote women’s rights,” he said. “It means using smart power, our better-focused development budget, on conflict prevention and stabilisation as well as on disease and suffering. Defence and international development are two sides of the same coin: well-focused aid helps protect Britain’s security in the longer term.